Colorado Tech Weekly brings you the top 10 technology stories of the past week and the best upcoming local tech events every Monday morning! I almost made it without mentioning the Heartbleed bug, but when I saw that Denver-based Accuvant released a paper with recommendations for it, I had to include it. 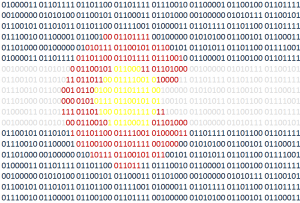 This week, if … Continue reading "Colorado Tech Weekly #44: Beer, Startups and Can a Technology Blog Go Without Mentioning the Heartbleed Bug?"